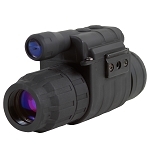 Witness all the night has the offer with the military-inspired Sightmark Eclipse 2x24 Night Vision Monocular. 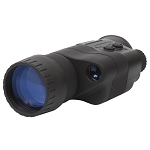 Weighing 9.8 ounces, the Eclipse is one of the most lightweight night vision monoculars on the market. 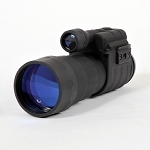 Mountable to a 1/4-inch tripod and compact enough to be stored in a pocket, backpack or other small spaces, the Eclipse is an ideal nighttime viewing device for a variety of applications including hunting, general nighttime observation and surveillance. 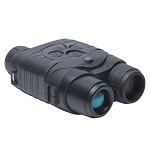 Equipped with an integrated IR illuminator, the Sightmark Eclipse 2x24 Night Vision Monocular increases image brightness and clarity, delivering crisp, short distance images in complete darkness. 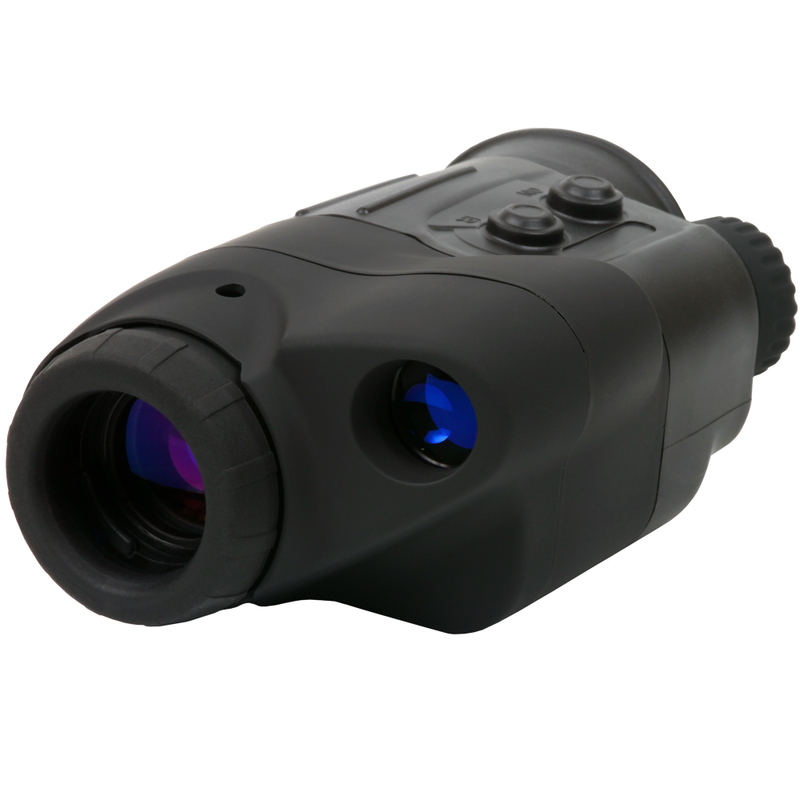 Designed for extended operation time, the unit operates on two AAA batteries for up to 72 hours of constant battery life. 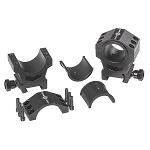 Its durable, rubber-armored housing protects against damage and enables reliable use in inclement weather conditions. 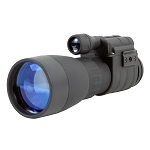 Sightmark—Make Your Mark®!